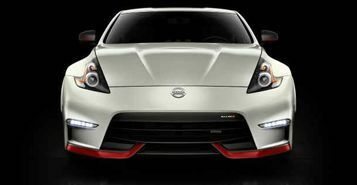 When it comes to legendary performance, there aren't many vehicles as renowned as the Nissan 370Z, which is an overall sporty package that delivers an insane amount of heart-pounding level of performance that is truly second to none, but at a price that is far more affordable than many of its fiercest competitors.With the 370Z, powerful is an understatement. It comes standard with a 3.7-liter V6 engine that has more than enough kick to throw you back into the uniquely bolstered sport seats when its power is summoned with every touch of the sport pedals. 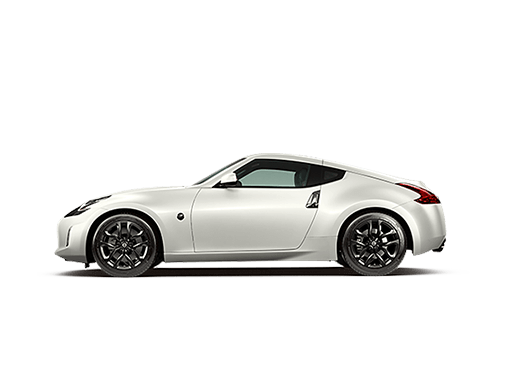 Believe us when we say that the Nissan 370Z truly is one of a kind. Every sports car is able to tackle conventional city and highway roads, but only a chosen few are cut out for the track.  The Nissan 370Z is one of them, and it's not just a track star, it's a full-blown olympian. 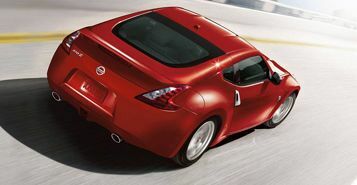 The beefy back end of the 370Z isn't just for looks—it's also surprisingly practical. 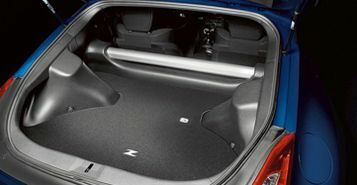 In back is a great deal of storage space and a retractable cargo cover that can be used to keep all of your belongings out of sight. With SynchroRev Match technology in place, the vehicle monitors the clutch, shift level and vehicle speed to provide you with the proper RPM that you need for seamless acceleration at a wide variety of speeds.